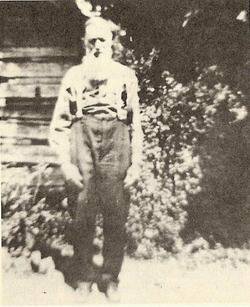 Gallery | Gann Historical Society & Library | Inc.
We will be posting Gann Family photographs here on this page for viewing and sharing. Please email the webmaster with your photographs that you would like to have posted along with the information about who is in the pictures. 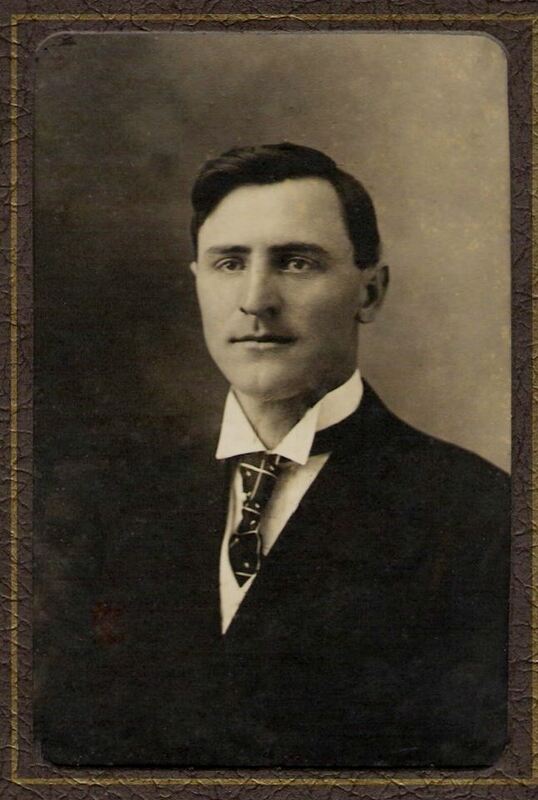 Clarence Volner Gann 10 Feb 1897- 10 May 1963. 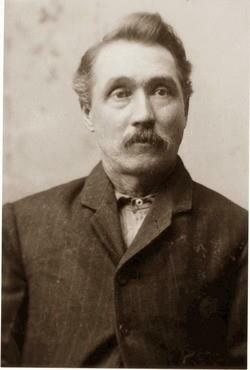 He was born in Thomasville, Missouri, and died in West Plains, Missouri. 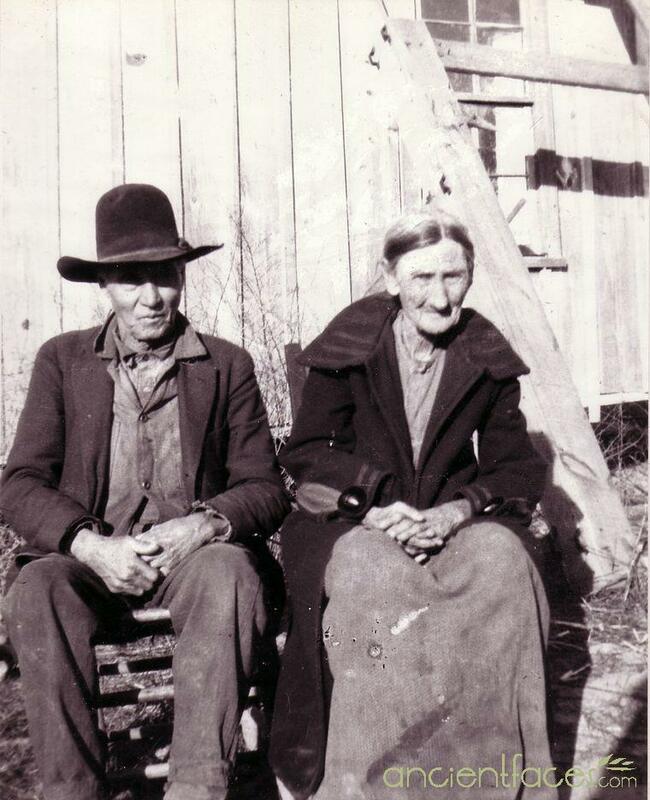 He married Lucy Ann Fisher 18 July 1922 in Howell County, Missouri. 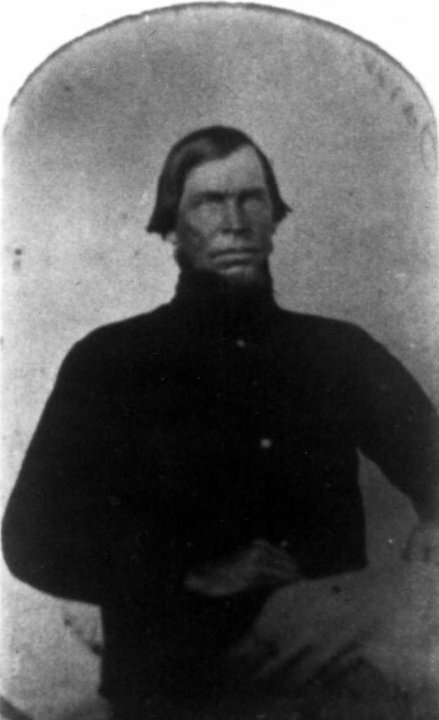 His parents were John F. Gann and Mary Frances Ashcraft Gann. 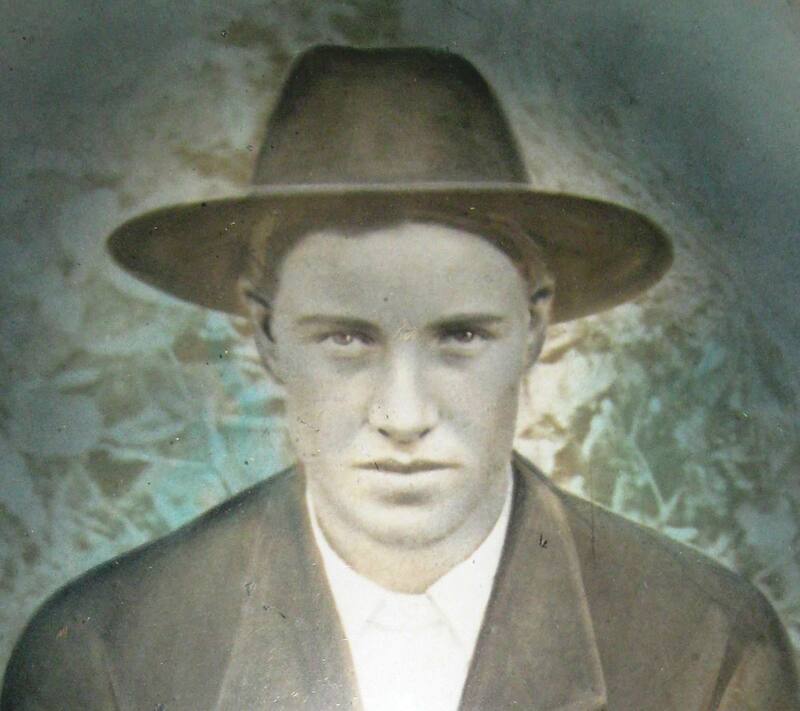 His son Dewy Edmond Gann is the father of my husband, David Edward Gann. 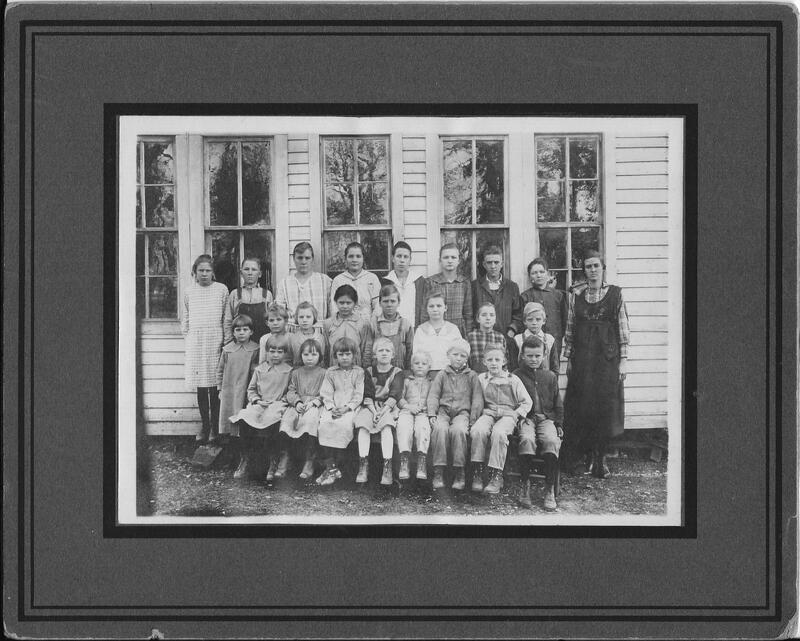 Top row: Mildred Gann, Garret Boyd, Dorothy Gann, Virgie Gann, Sylvia Granes, Pearl Gann, Fred Gann, Herbert Gann, and teacher, Minnie Pinkley. 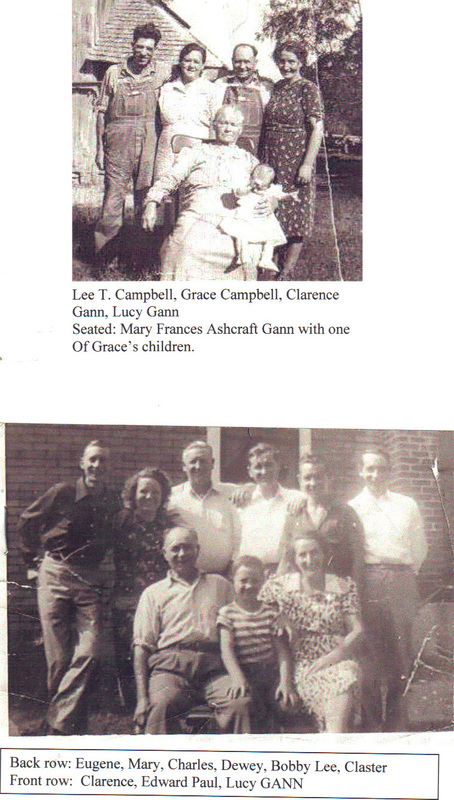 2nd row: Elmerine Gann, Linna Gann (twin of Lonnie), Gladys Gann, ?? 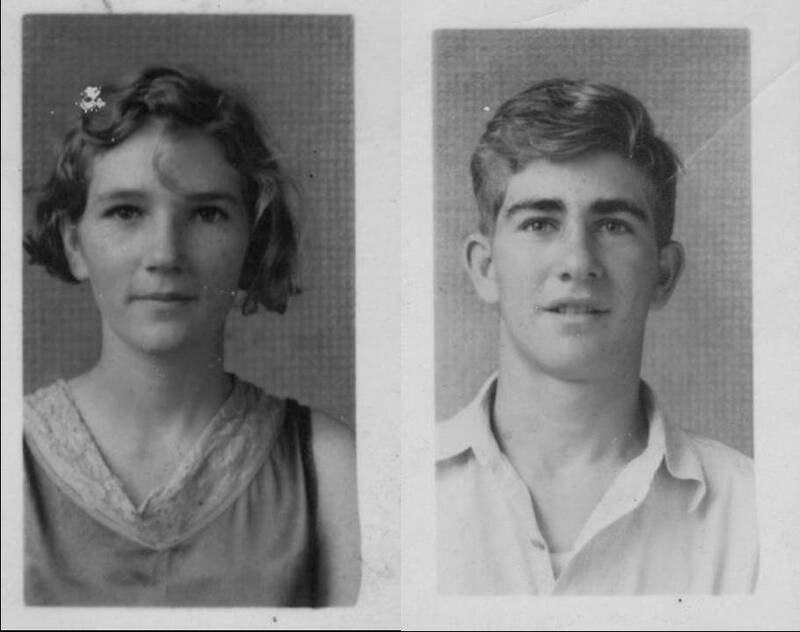 Pinkley, Dalton Gann, Wilma Gann, Vera Gann, Virgil Gann. 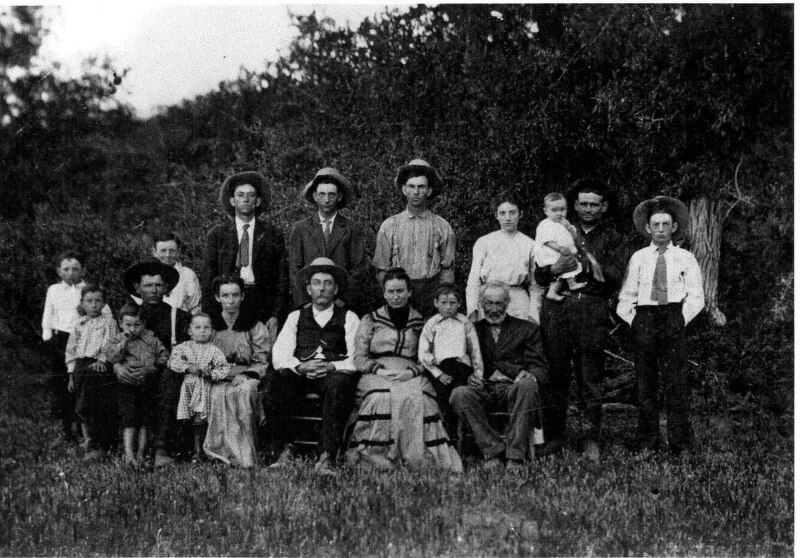 Bottom row: Margarine Gann, Daisy Gann, ? 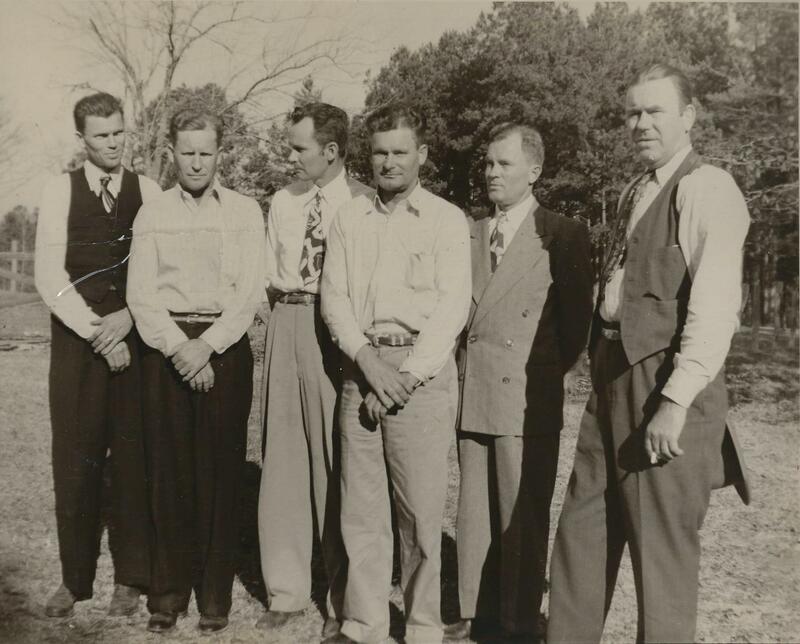 Pinkley, Ethel Boyd, Cecil Gann, Ralph Gann, Lonnie Gann, ?? Pinkley. Left to right: Allen, Beamon, Willard, Ruben Victor, Lee Roy and James Dee. Zebedee Gann family, Lufkin Texas, 1950. 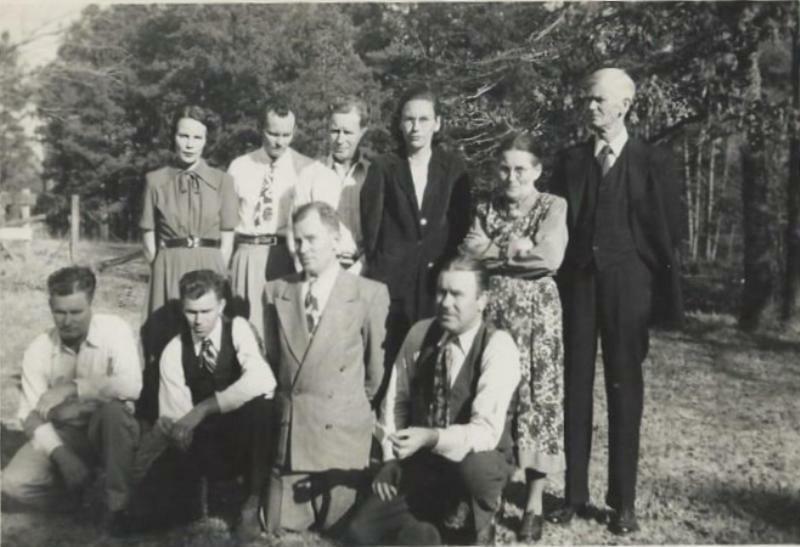 Standing from left: Thelma, Willard, Beamon, Lila, Laura Lane Gann and Zebedee. Kneeling: Ruben Victor, Allen, Lee Roy and James Dee.